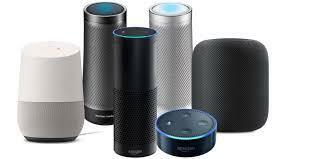 Do you have a smart speaker like an Amazon Alexa or a Google Home? Simply tell it to “Play Aspen Public Radio” or “Listen to Aspen Public Radio”. Go to aspenpublicradio.org. At the top of the screen, beneath the logo, is a play button. Download the NPR News app in your app store. It should geolocate to Aspen Public Radio. Download the NPR One app, create your account, and set your local station to Aspen Public Radio. 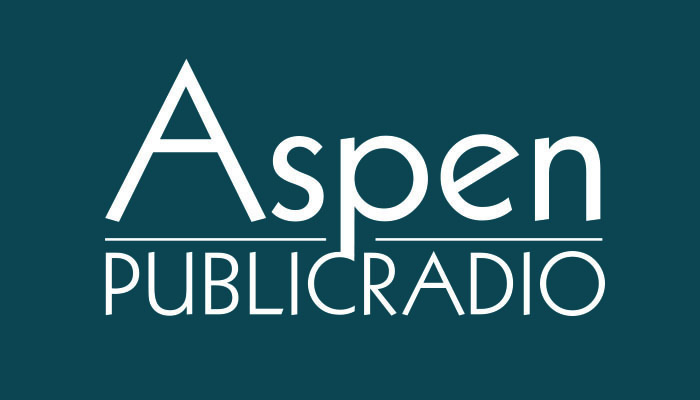 If you have any questions on how to stream Aspen Public Radio from one of your devices, please call 970-9000.